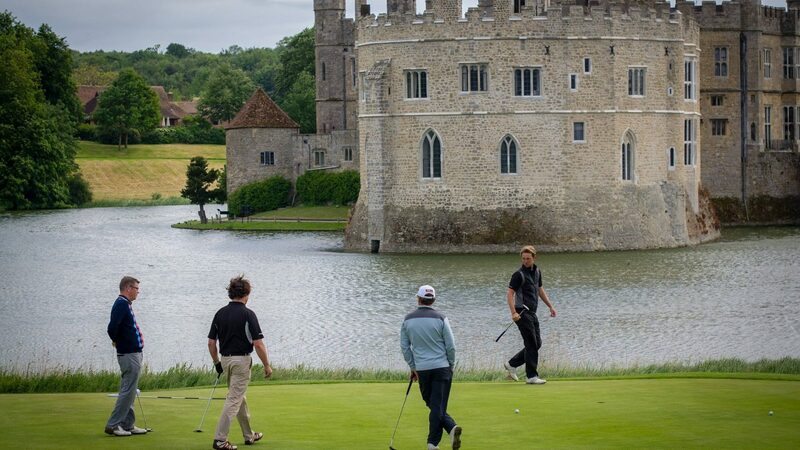 Golfers never forget the first time they tee off on the historic fairways at Leeds Castle, “the loveliest Castle in the world”. The par 34 Golf Course provides both challenging and spectacular holes from start to finish for Society and Corporate groups. 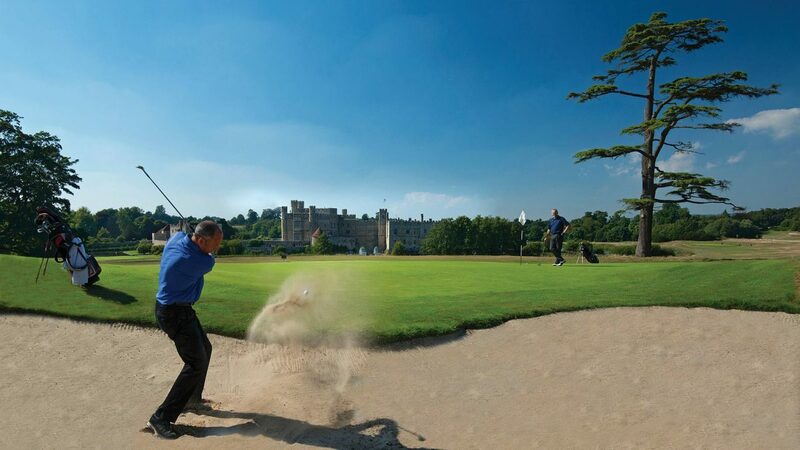 Open daily, the course offers golfers spectacular and not often seen views of the Castle from a different perspective. 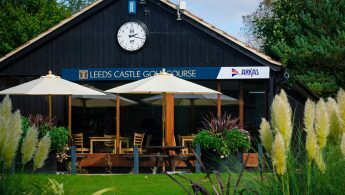 The newly refurbished fully stocked Pro Shop now includes a café serving generously filled breakfast rolls, homemade cooked lunches including toasties and sandwiches – all freshly made to order. 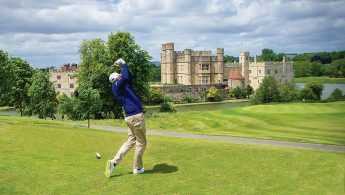 In the summer months take advantage of the outdoor terrace overlooking the Castle.Societies can enjoy excellent value for money packages or take advantage of one of Golf Breaks and extend your play across two days. 9 holes, full English Breakfast and coffee package starts at £19.50pp (weekdays). 9 holes, one course lunch package starts at £23pp (weekdays). Prices valid until 31 March 2019. Leeds Castle offers Golf Breaks with overnight accommodation in the Stable Courtyard. Please visit the website for more information and latest prices. Golf coaching is available for groups or individuals in half hour, 1 hour or 9 hole playing sessions. 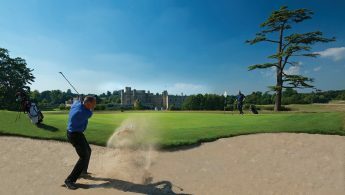 Golfers of all abilities can sharpen their game using our short-game practice area. Changing rooms with shower facilities, club and trolley hire all available.